This is a guide about decanter stopper is too loose. 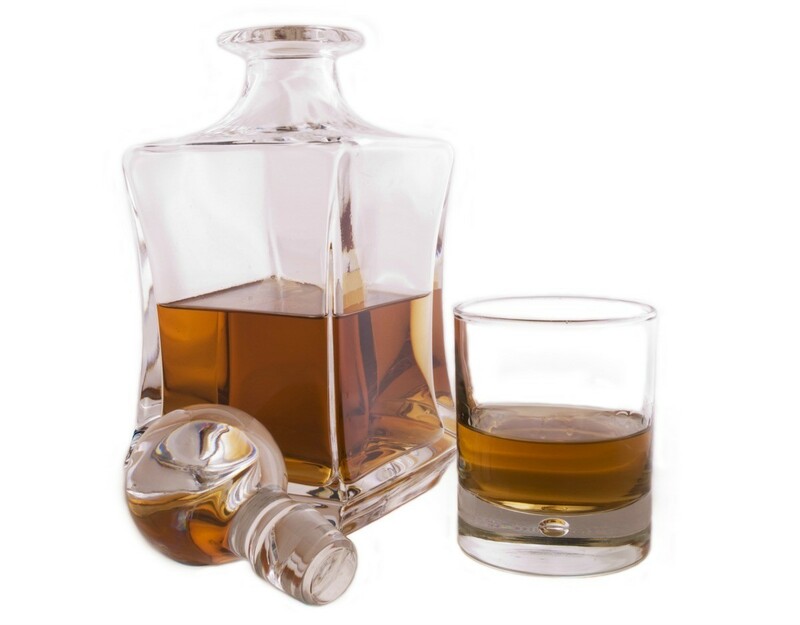 Keeping the contents of a glass decanter from evaporating may require an additional gasket. I have two nice decanters I don't use because the glass stoppers are a bit loose and the liquors tend to evaporate. How can I fix them? I've heard that there is a wax or something similar used to make it fit better in the neck of the decanter, but I have not found it. What can I try and where can I get it? Get a small rubber band and see if that helps! The easiest fix I can think of, marce-sanabria, is to wrap the bottom of the stoppers with (cleaned) elastic / rubber bands. Add one at a time until you get the snug fit you want. Wax might have a tendency to fall away in pieces each time you remove the stopper and I suppose you could add layers of paste / glue (letting each coat dry before applying the next), but I'm not sure about the toxicity of some glues.